^ GMA Love it Campaign. ^ Fulbright Chile Annual Report. ^ What Would You Do. Open transition refresh. ^ The Tourist Trap. Look Pitch for ABC. ^ GMA Game of Drones. ^ Scandal for Real Special. 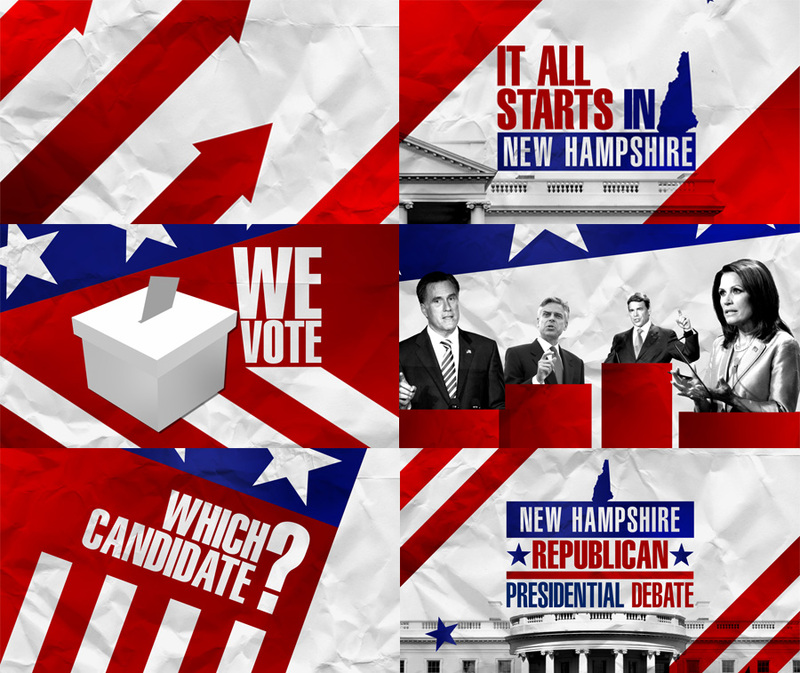 ^ New Hampshire Presidential Debate. ^ World News Tonight. 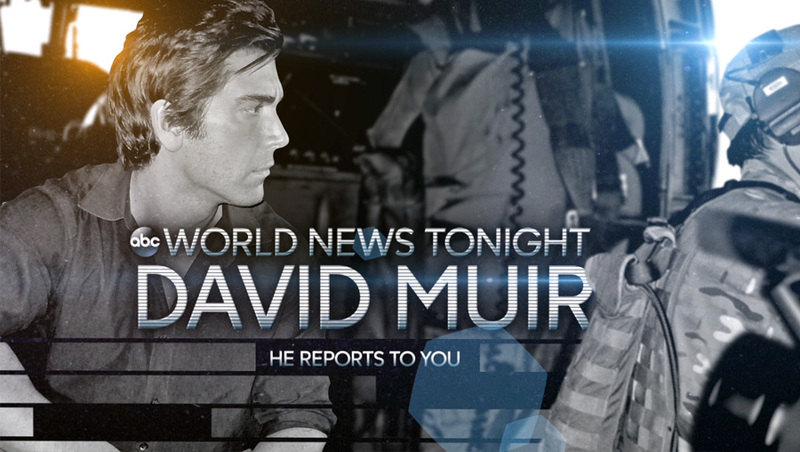 David Muir Image Spot. 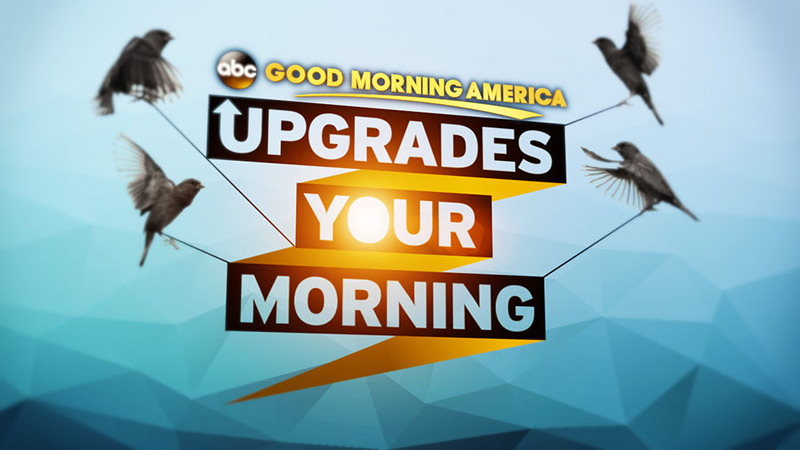 ^ GMA Upgrades You Morning. ^ Nightline, Confessions of a Cheerleader. 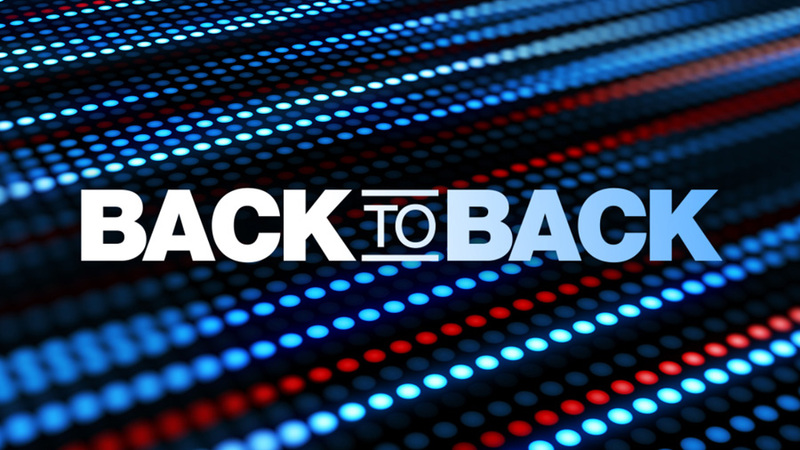 ^ThisWeek with Bernie and Clinton in the show. ^ GMA new Tops & Bottoms. 3D by Ryan Vaznis. ^ Nightline Special. War for Paradise. ^ In The Spotlight with Robin Roberts, Countdown to the CMA Awards. ^ GMA Katy Perry ROAR campaign. ^ Nightline. When Sharks Attack. Art Direction for ABC. 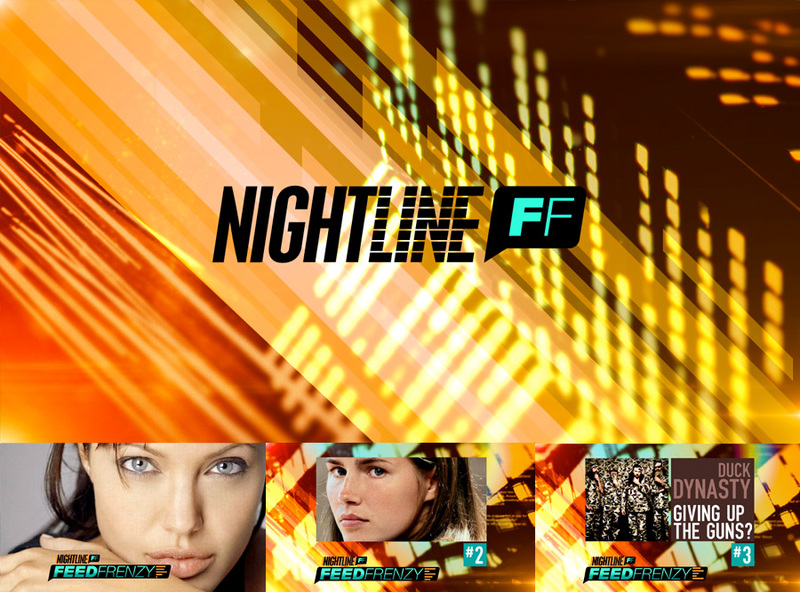 ^ Nightline Feed Frenzy. 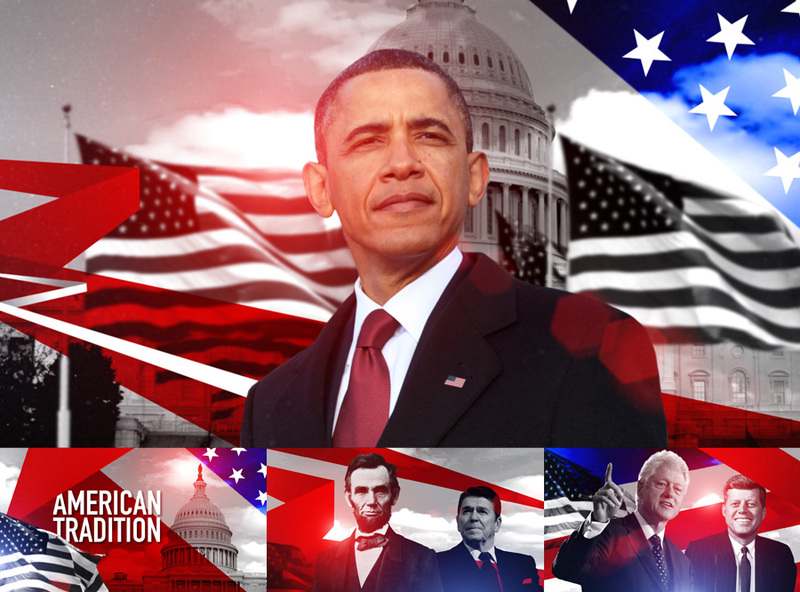 Art Direction for ABC. 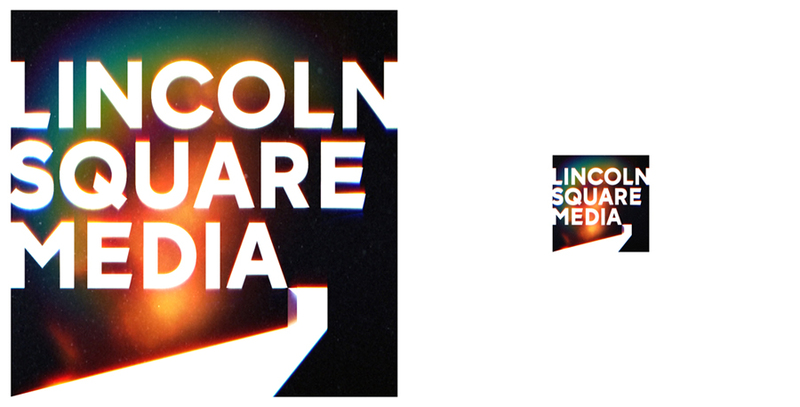 ^ Lincoln Square Media Logo. Pitch for ABC. ^ President Obama's Inauguration 2013. Art Direction for ABC. ^ Nightline Open Update. Art Direction for ABC. Additional compositing by Ryan Vaznis. ^ 2020 Holidays Unplugged. Art Direction for ABC. ^ Sunset BLVD Show & Spots. Art Direction for ABC. ^ WABC7 Good Morning Spots. Art Direction for ABC. ^ New 2020 Logo and Look. Art Direction for ABC. Concept / Design / Animation. ^ My Extreme Affliction Series. 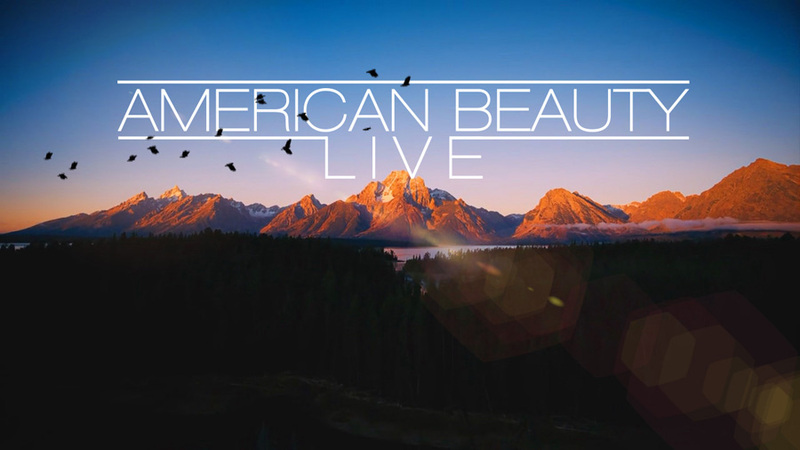 Art Direction for ABC. Concept / Design / Animation. ^ A Very Gaga Thanksgiving Special. Art Direction for ABC. Concept / Design / Animation. ^ Beyonce 4th July concert Opening. Art Direction for ABC. Concept / Design / Animation. ^ Children of the Plains. 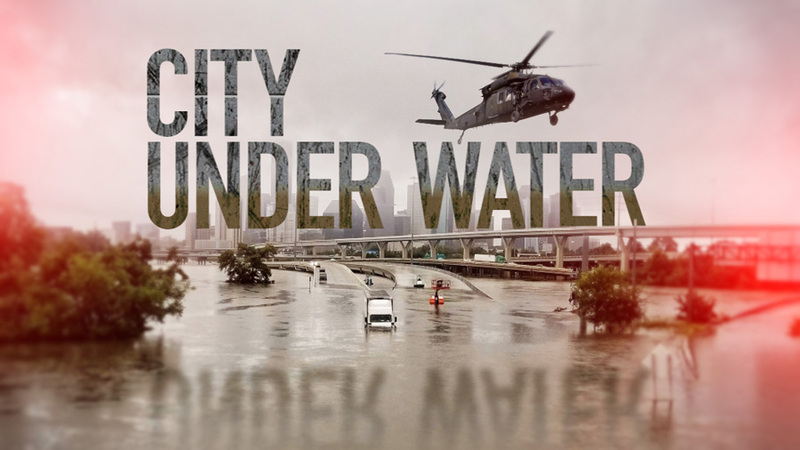 ABC News Diane Sawyer SPECIAL. 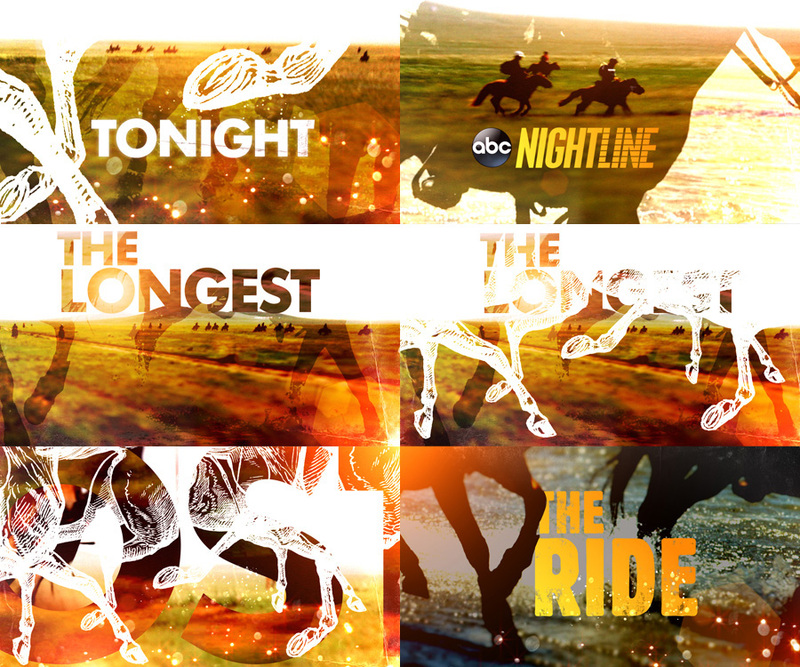 Art Direction for ABC. Concept / Design / Animation. ^ Jaycee Dugard Interview. 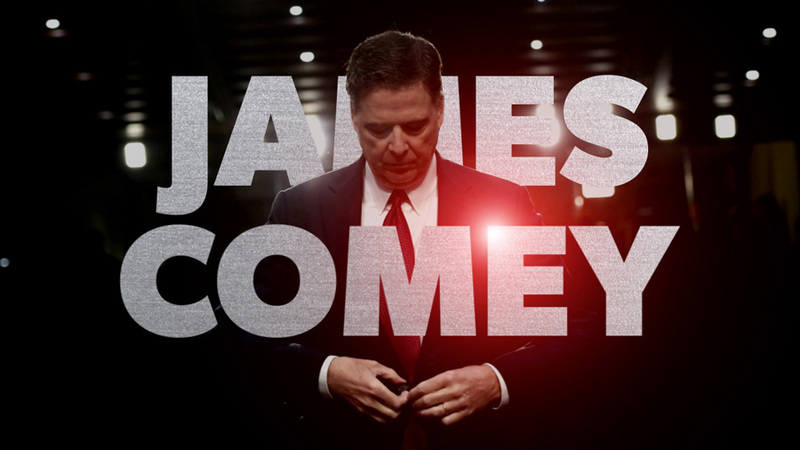 ABC News SPECIAL. 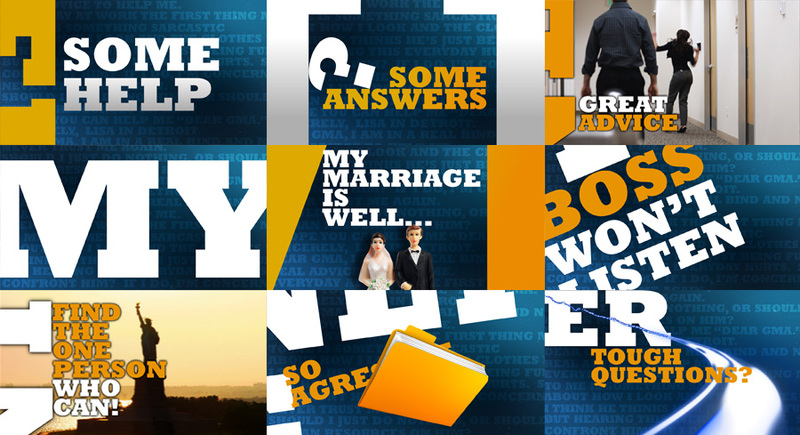 Art Direction for ABC. Concept / Design / Animation. ^ RioLab ID. Chilean based Studio. Concept / Design / Animation. ^ The Royal Wedding. ABC News SPECIAL. 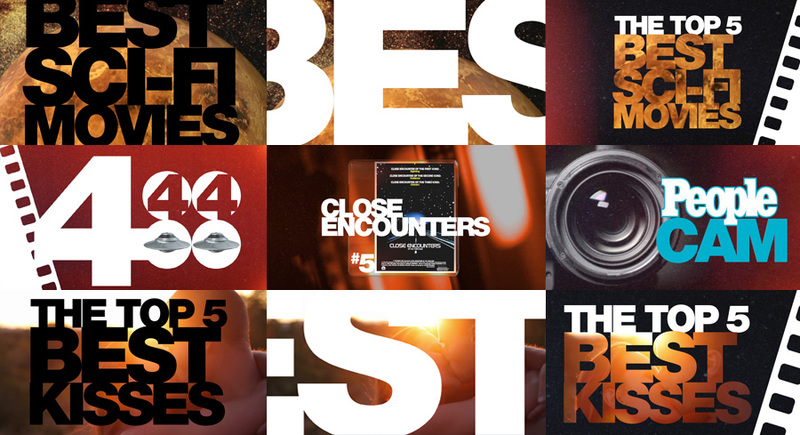 ^ Best in Film. 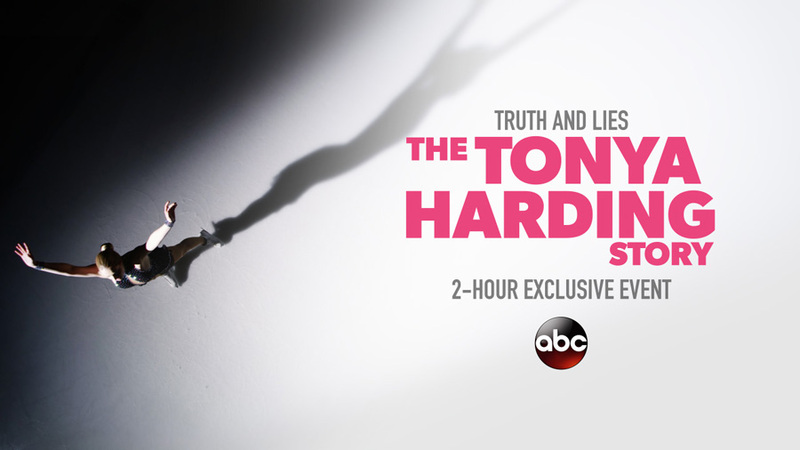 ABC News SPECIAL. Art Direction for ABC. Concept / Design / Animation. ^ Side Project Work in Progress. Collaborating with RioLab. Chile. ^ ABC News Press Tour. Art Direction for ABC. Concept / Design / Animation. ^ GMA Takes On!. Art Direction for ABC. Concept / Design / Animation. ^ Dear GMA. 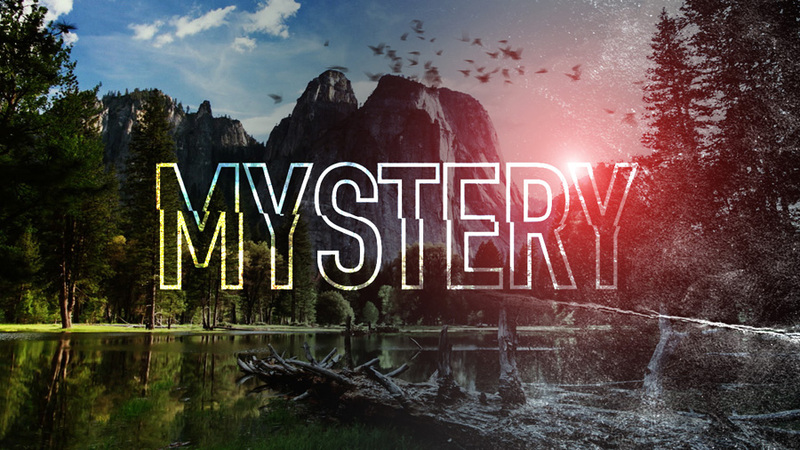 Art Direction for ABC. Concept / Design / Animation. ^ Nightline Prime. Art Direction for ABC. Concept / Design / Animation. ^ Mind Games. Art Direction for ABC. Concept / Design / Animation. ^ BostonMed. Art Direction for ABC. 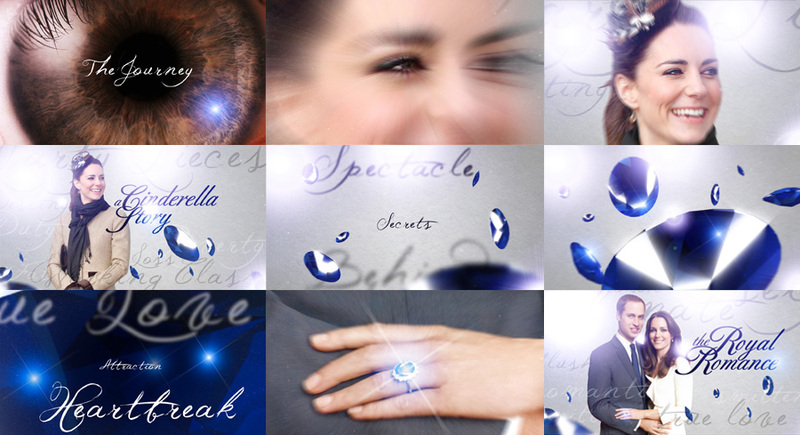 Design & Animation by Amy Messacar. 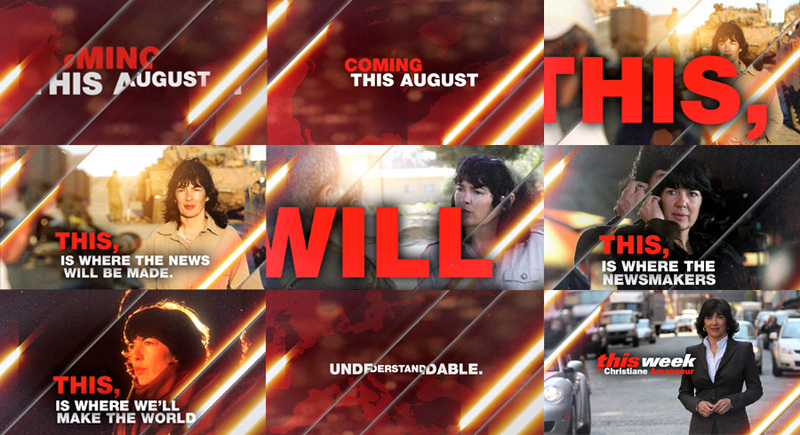 ^ This Week with Christiane Amanpour. Art Direction for ABC. Concept / Design / Animation. 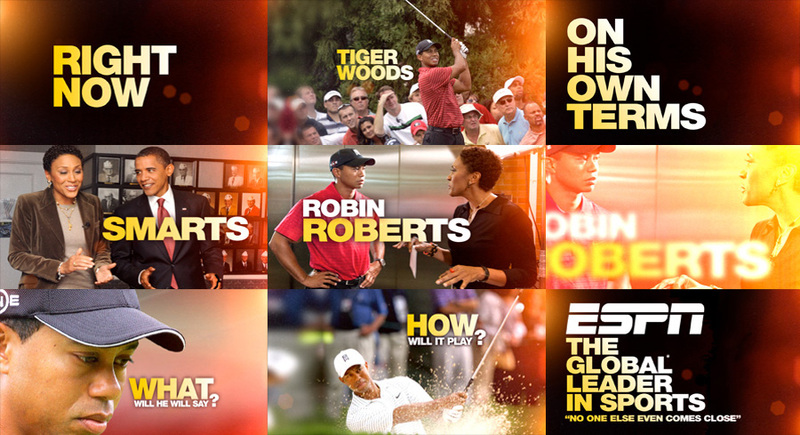 ^ Tiger Woods Exclusive. Espn & ABC. Art Direction. ^ World News with Diane Sawyer. Diane Image Spot. Art Direction for ABC. ^ Spotlight / Big Stars. Art Direction for ABC. Concept / Design / Animation. ^ Beliefs. Art Direction for ABC. Concept / Design / Animation. ^ NightLine Twitter. Art Direction for ABC. Concept / Design / Animation. ^ NightLine Sizzle. Art Direction for ABC. Concept / Design / Animation. ^ GMA BIG. 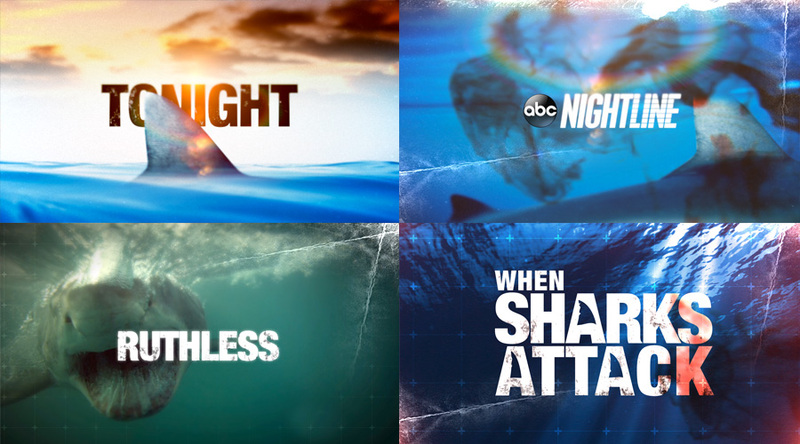 Art Direction for ABC. Concept / Design / Animation. ^ 20/20 The Secrets of Seduction. Art Direction for ABC. Concept / Design / Animation. ^ Creative Shop. 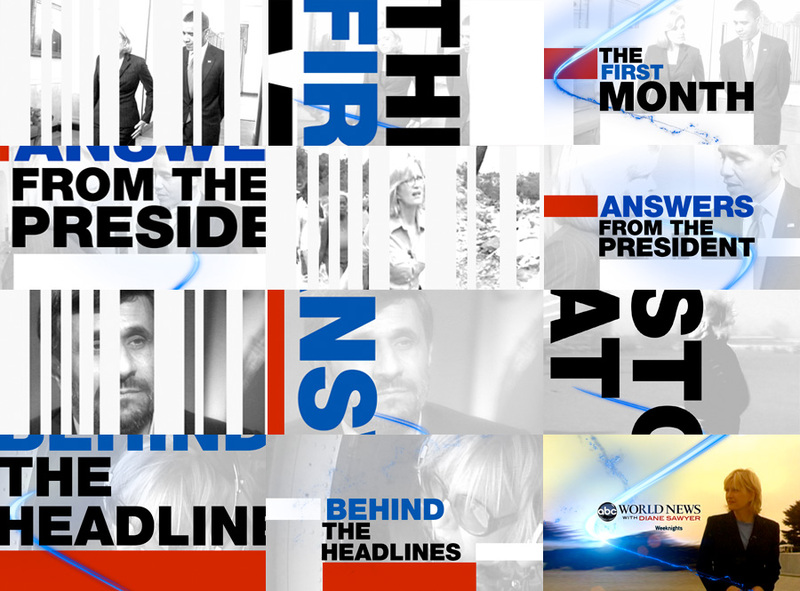 Preliminary Branding for ABC News Creative Shop. ^ Barack Obama�s Inauguration 09. 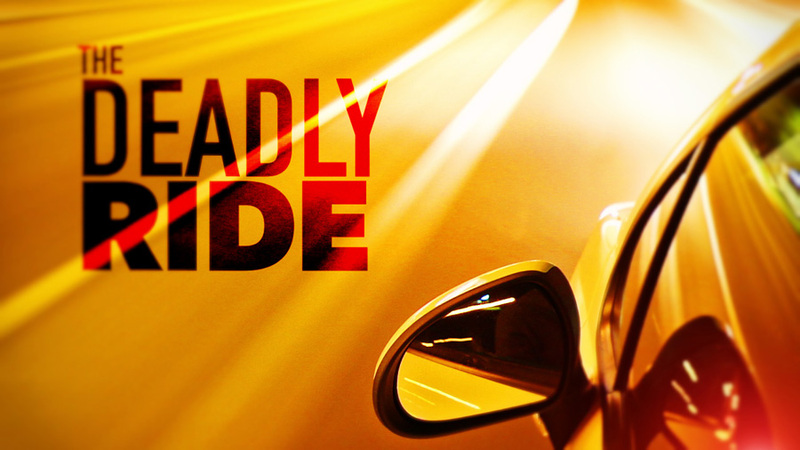 Art Direction for ABC. Concept / Design / Animation. History in the Making! ^ Vote08 Campaign. Art Direction for ABC. 3D/Compositing by Sharon Bone & Maya Segal. ^ Into The Wild Nightline. Art Direction for ABC. Concept / Design / Animation. ^ PI MOVIE CREDITS. Personal Project. NYU Center for Advance digital Applications. ^ THE CURE IN CHILE. Personal Project (personal dream). NYU Center for Advance digital Applications. ^ DISCOVERY TIMES PROMO. Personal Project . NYU Center for Advance digital Applications. ^ SHARE LIFE CAMPAIGN. Personal Project . NYU Center for Advance digital Applications. ^ ABC SPRING PROMO. Personal Project . NYU Center for Advance digital Applications. ^ ANALOG ROOTS PROMO. Personal Project . NYU Center for Advance digital Applications. ^ WINTER SECRET TRAILER. Personal Project . NYU Center for Advance digital Applications. ^ ADULT VIDEOCLIP. Personal Project . NYU Center for Advance digital Applications. ^ LIGHTNING SUBWAY. Personal Project. NYU Center for Advance digital Applications. ^ BEVERLY BEATS. Personal Project. NYU Center for Advance digital Applications.